Patrick Owen Franklin was born on April 22, 1960 in San Diego California He received his formal education in the San Diego school district. While Patrick struggled with a few health issues over the last few years, he rarely complained about his condition Despite his challenges he made the best that he could out of his life Patrick was determined and a proud man. Patrick Owen Franklin at the of age 58 Passed away on January 20, 2019 in San Diego, California at Paradise Valley Hospital. Patrick was known and loved by many. He was called home on January 20, 2019. 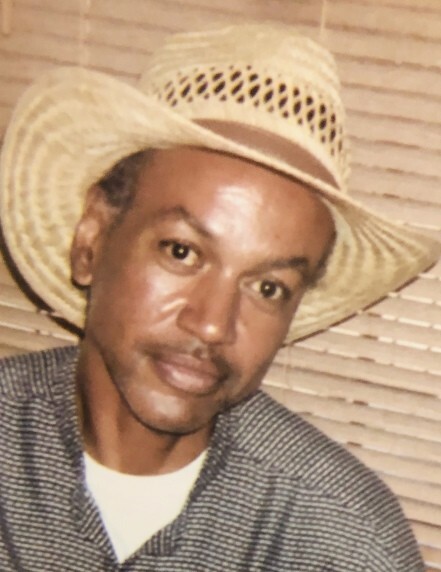 He is preceded in death by Parents Lula Merriweather and William Franklin, his son Patrick Franklin Jr., his sibling’s Ronnie, Gloria and Barbara. Patrick is survived by his children Derrick Franklin, Patrick Franklin III, Patricia Franklin and Patrice Franklin. He will be remembered by his brother’s William Jr., Eric, Jeffrey, Fred and Gary. His sisters Michelle, and Norma. He also leaves to cherish his memory his nieces, nephews and extended family and friends.